Secure your spot for your 2019 varsity studies by being first in line to apply at Stellenbosch University! 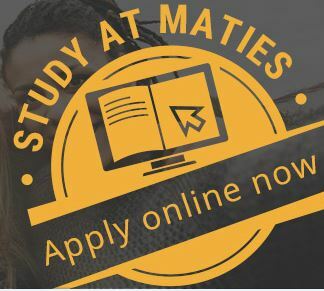 Stellenbosch University has opened its doors for all potential students wishing to be Maties from 2019. On their website, they have provided you with all the information you need to apply including closing dates. If you meet the criteria, don’t be late in sending in your applications with all the required documents. 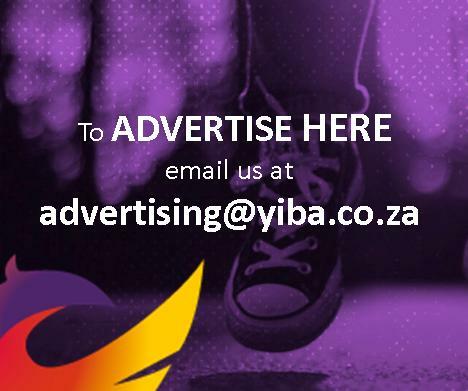 Have a look at how to apply online on their website.